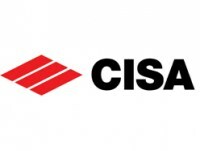 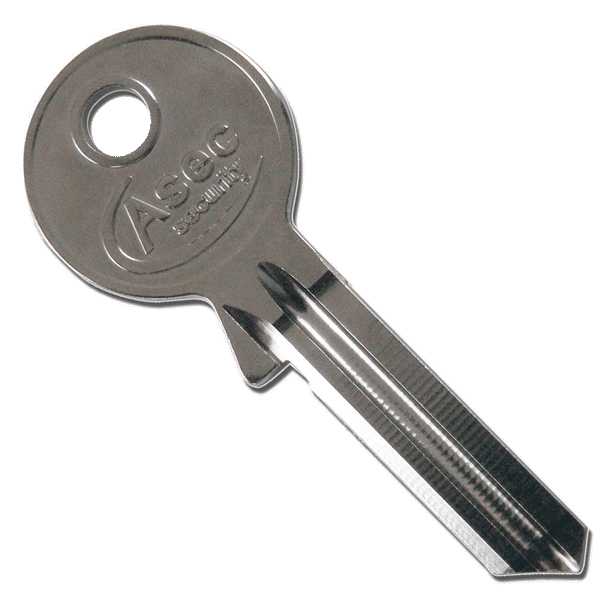 CISA 08230 Small 5 Pin Oval Key and Turn Cylinder. 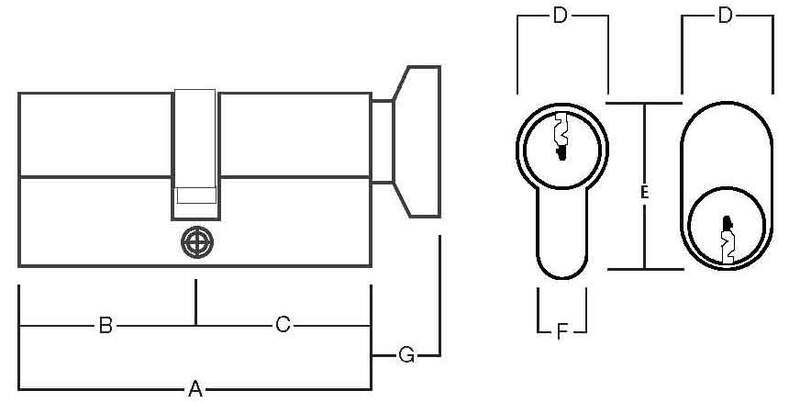 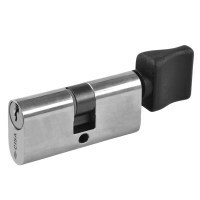 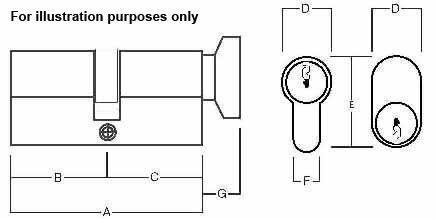 Made by CISA, this key and turn cylinder only has key entry on one side and turn on the opposite side. 55mm in overall length supplied with 3 keys per cylinder ordered.